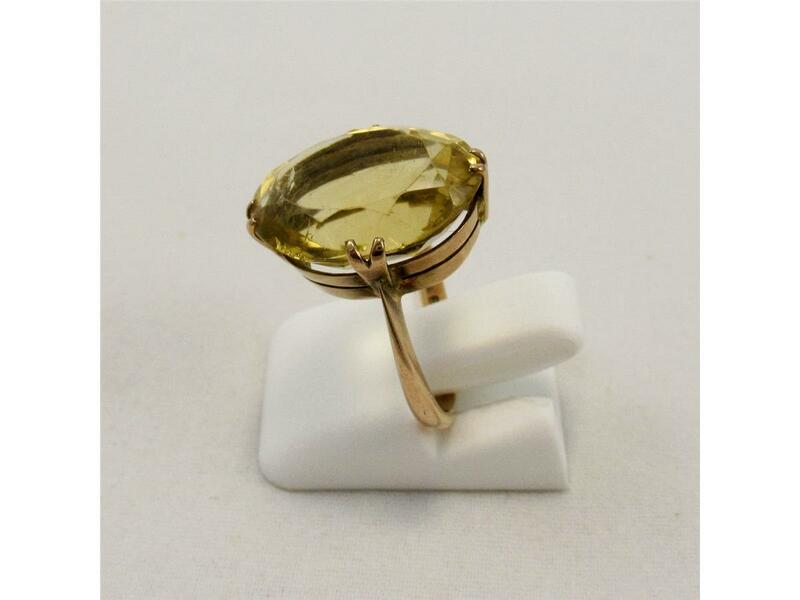 A wonderful statement piece of jewellery. 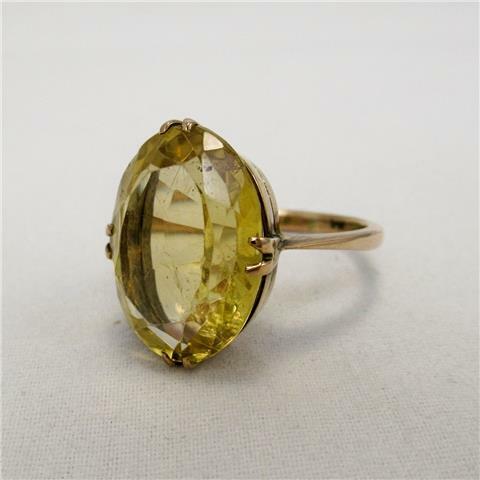 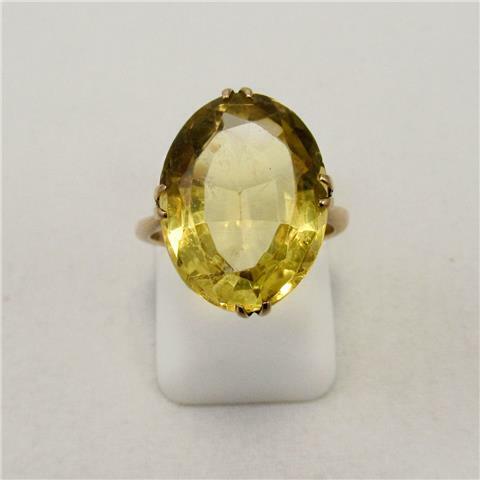 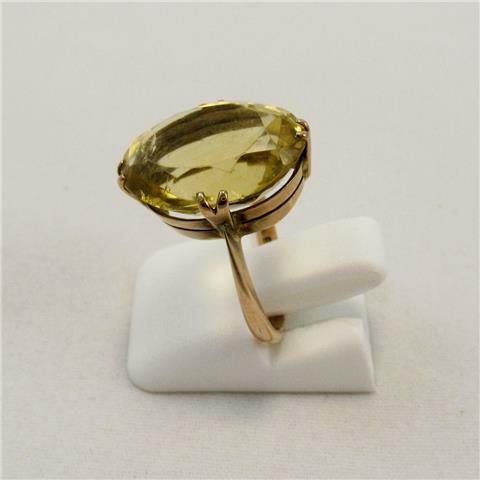 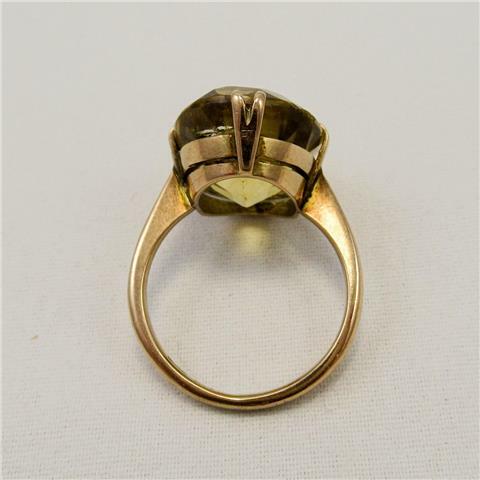 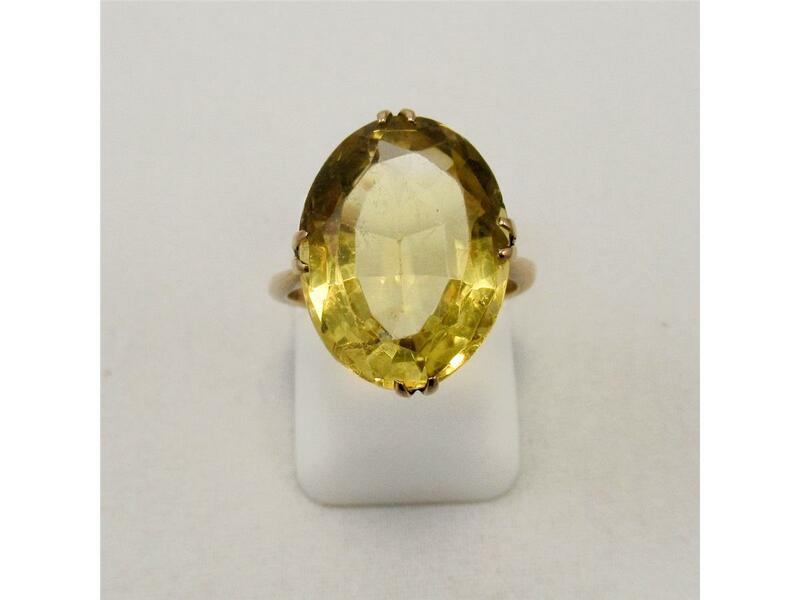 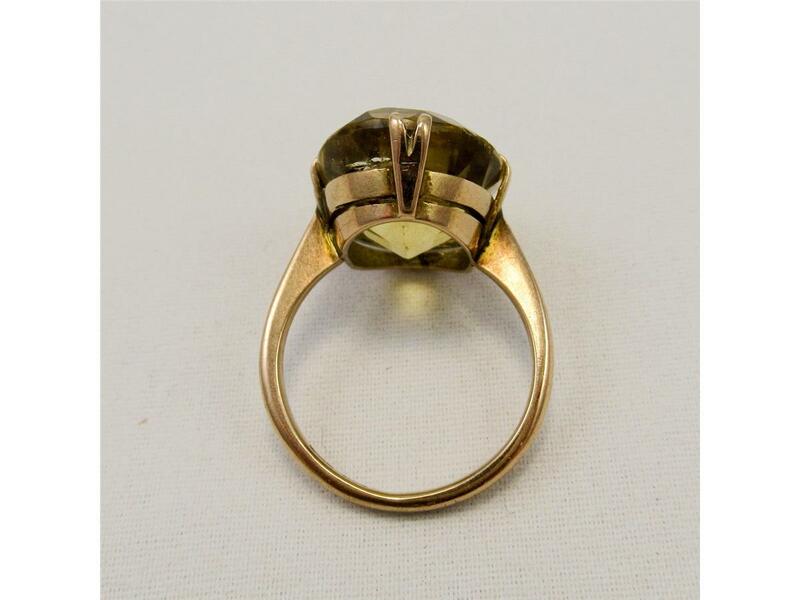 This dress ring has been gorgeously crafted with yellow gold into a 4 claw setting and shank, holding firmly onto the beautiful citrine. 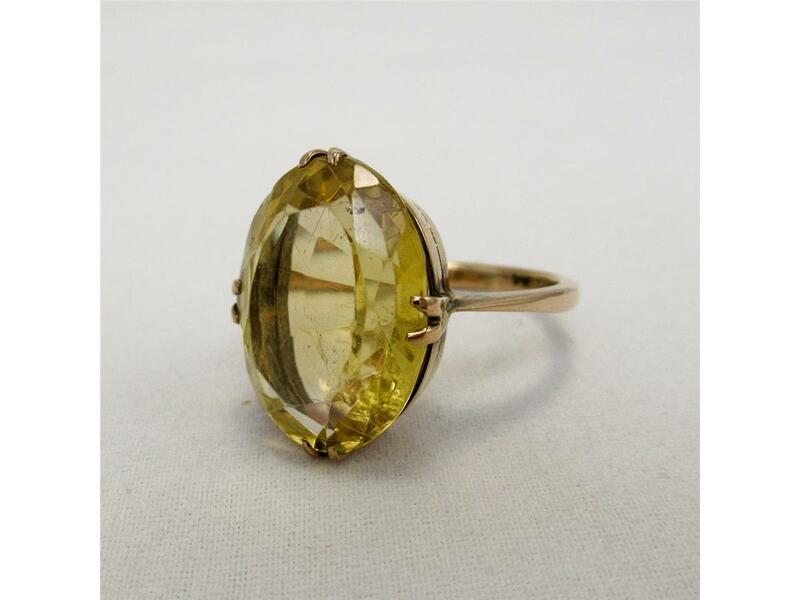 The orange and yellow hues of the citrine, dazzle in all angles of the light with compliments to the mixed cut, that allows the light to bounce and reflect brilliantly when worn.